Why is it, that certain colleagues and – in some cases – entire departments, feel the need to make our jobs harder than they already are? You might be able to bring to mind a number of contenders within your business as you read this short story. 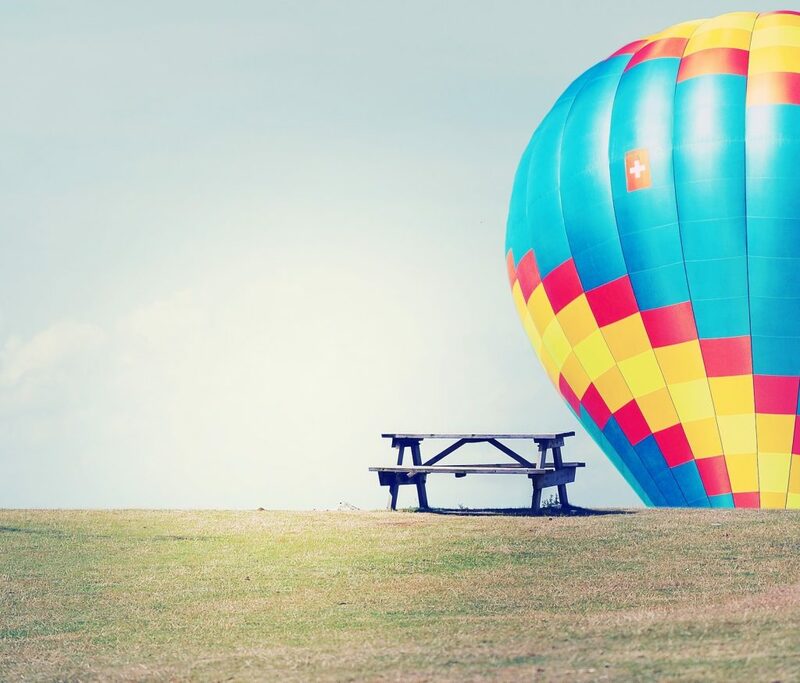 There was once a man travelling in a hot air balloon, who suddenly realised he was completely lost. As he lowered himself down through the clouds, he found himself over a small, pretty garden with a woman tending to the roses. The smug expression drained from the man’s face. “Simple really,” said the lady …. That story has always amused me. Mostly because of the way it mirrors the internal politics I often witness, in so many of the companies I work with. Of course, it doesn’t have to be sales and marketing – it could just as easily be finance and production – or HR and logistics – any department – and whichever way round you tell the story, everybody who hears it seems to be able to relate to the situation from both sides. One of the best bits of advice I was ever given, was relayed to me by an old boss – and it explained how I should look after and nurture my relationships with colleagues from other internal departments – they should become my internal customers. He didn’t tell me to go about it with a sleazy, false, salesy – “I don’t really like you, but here’s some doughnuts, so now can you do me a favour?” – approach. And to make this deal even sweeter, to become a star internally, you really don’t have to do anything particularly ground-breaking. Have you any idea how all the other departments currently view your team? Sorry to upset you, but it’s probably not as positively as you think. So, time for that to change! At the conclusion of any interaction with you or your team, how do you want your internal customers to describe the experience to others? Now write down the keywords, emotions and actions that you’d like them to use to describe that experience. If you and your team act in that way from now on – that’s how people will talk about you and that’s how they’ll feel after dealing with you. Well a clear conscious and an untarnished reputation are two half-decent reasons. But how about – because nobody else in your organisation has ever stood back and thought about doing it – actually nobody else really has any idea why they should even try. Which will leave you working in – or running – the department with the best reputation in the entire business.